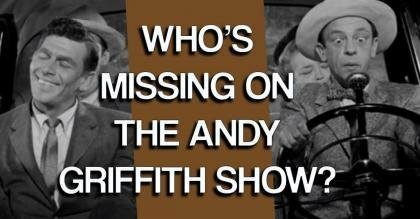 Programming note: 'The Andy Griffith Show' is available in most MeTV markets. 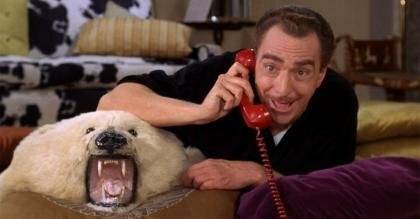 However, some markets show 'Mayberry R.F.D.' in its place. Please check our online schedule or your local listings. 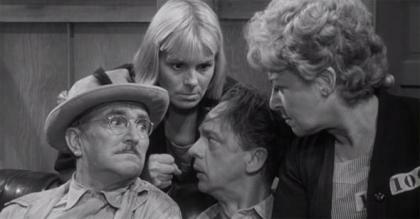 One of television's most warmly remembered comedies, 'The Andy Griffith Show' follows a small town sheriff and his bumbling but well-meaning deputy. 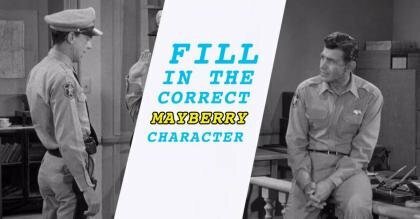 It may be quiet and relatively crime free in Mayberry, and its sheriff's demeanor may appear easygoing, but Andy Taylor is always on the case. 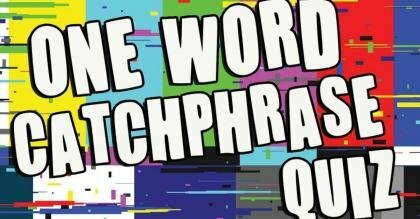 The warm stories and subtle humor of this universally adored television classic continue to charm and captivate audiences more than 50 years after its original airing. "A beautiful manicurist from the city comes to Floyd's to set up shop. She makes all the wives in town extremely nervous as she manicures their husbands." "After a series of mishaps, Henry Bennett gets a reputation in town as a jinx. The more Andy tries to dispel the rumor the deeper the hole gets. Eventually, Henry decides it would be best if he left town altogether. This spurs the townfolk to rethink their unsympathetic attitude toward him." "The state police come to town to catch some payroll robbers. They want Andy and Barney to stay out of the way and let them handle it. The big boys end up needing Andy and Barney more than they thought." 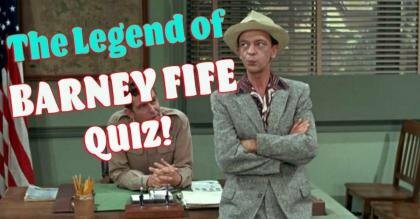 Can you complete these Andy Griffith Show episode titles with the correct names? 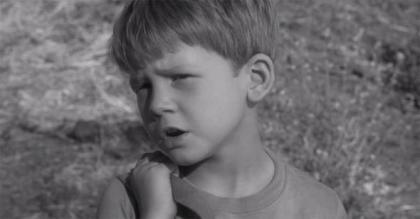 Can you guess who's missing from major scenes from The Andy Griffith Show? 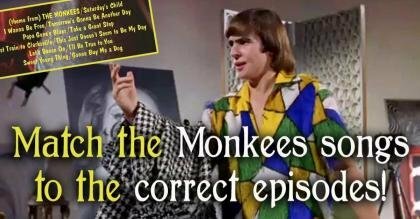 Ep 127: Gomer Pyle, U.S.M.C.